Sorry but tickets are no longer available. Please select another show time. 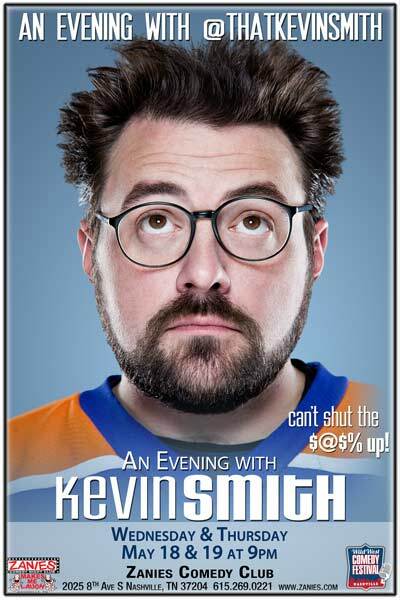 An Evening with Kevin Smith is a chance to get up close and personal with the man who brought the world these films."